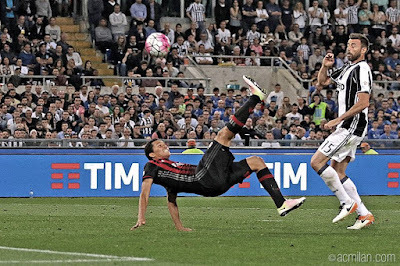 Hats off to Montolivo. After a 13 year professional career, he escaped his crying baby to manage to play in his second ever final. That's two whole finals for club and country in 13 years. And this one he was captaining, too, not like the other one for Italy. He played fairly well, actually, barring the few inescapable errors that always seem to keep him from being the captain at a big club. Oh, wait… nevermind. He also realized, maybe for the first time, that there were Milan fans there, and he rallied them with ferocity every chance he got. I think someone finally gave him the book “How to Act Like a Captain for Dummies.” It seemed that he at least got through the introduction of that book, even if he abandoned it completely for his press conference. Ironically, the game was still scoreless when he was subbed off in the 108th minute. So unlike him to leave his work undone. Just two minutes later, it was Morata, who came on at the same time Montolivo came off, who broke the deadlock with a great goal in the 110th minute. 1-0 Juve. Allegri had obviously learned from his subbing mistake vs. Bayern in the Champions League. But Juve also capitalized on accuracy – they took half as many shots, but had one more on target than we did. And that one shot more on target was all it took to lift a trophy. There were some amazing efforts from Milan. 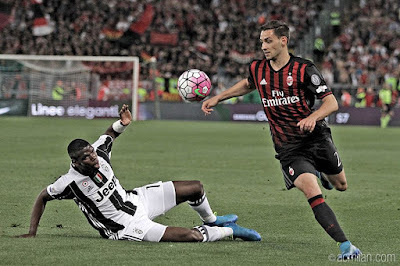 Like De Sciglio, who finally played more like he did when he first was promoted to the senior squad, and had the most shots on target for Milan, actually. Kucka was a tank, of course, and had the most steals of any player from either team. Calabria confused Pogba, because he had no idea who he was or how fast he could run, but the kid struggled to get a cross in to anyone when it mattered. Zapata took a Pogboot to the chin and didn’t lose concentration, either, so that was massive. Romagnoli was a beast as usual, and made a key clearance in the 74th on a rare Donnarumma fumble. Donnarumma was our rock, as usual, with a few massive saves that really bummed out the Juve fans, so bonus points to him for that added effect. Poli… well Poli ran a lot. Oh, and he took a shot in the 38th. I think NASA have confirmed it is in orbit around Uranus now. Honda had several chances, one being saved, the others off target. But he worked hard to create chances, too. Like the penalty chance he almost created in the 116th. It seems he’s been working on his English and misunderstood the phrase “I would die for you” as “I would dive for you.” As luck would have it, Rocchi realized it wasn’t a penalty, but carded Chiellini for a foul instead. Which was lucky, because had Honda been carded, he would have been sent off for a second yellow. Bacca was disappointing for me. So many efforts to get him the ball, and he didn’t even run for them. 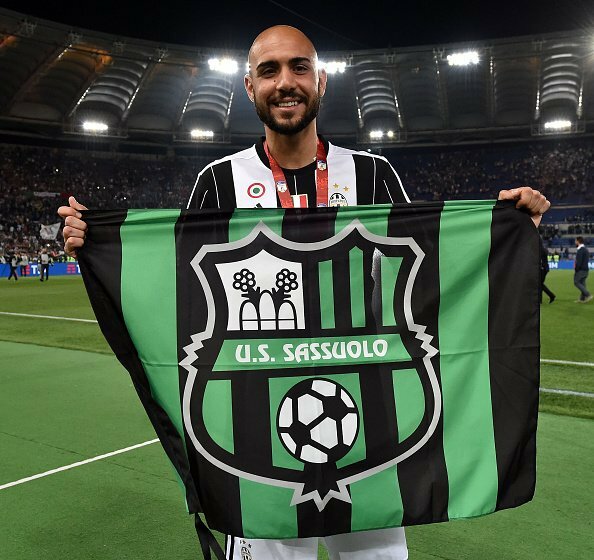 He had a shot in the 23rd that Neto barely saved, then an amazing bicycle kick effort in the 104th minute that went painfully just over, but we didn’t see a lot from him otherwise. Bonaventura worked hard, but his luck seems to have run out, as all of his shots went off target. Nice to see Niang back on the pitch after that car accident, but his biggest contribution seemed to be getting a yellow card. Speaking of cards, the MOTM for me was definitely Rocchi. He gave out nine yellow cards. That’s as many shots as Juve took. And he painfully withheld them for 50 whole minutes! That means all nine cards came in the last 70 minutes of play. Amazing. He also ignored a Pogba penalty plea early on when Calabria introduced himself in the box. Not sure if it should have been a penalty or not, but was certainly more likely a penalty than Honda’s performance late in the game. What is it about Rocchi that he never gets a game close to remotely right, but he rarely screws up enough to get suspended? He’s like the Poli of referees. When is his two months up again? 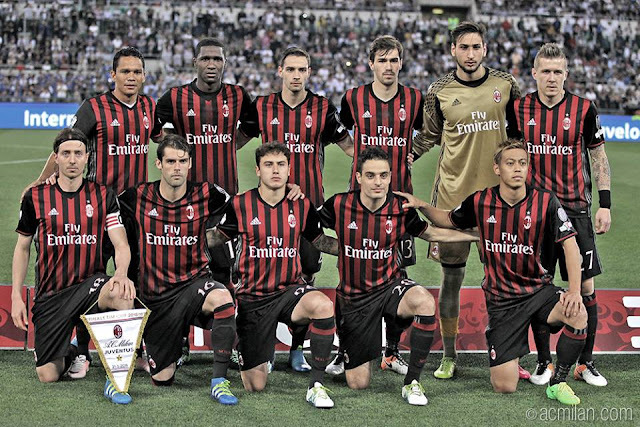 I don’t know whether to love or hate the Milan players for showing up today. They gave fans hope, only to then dash it by conceding to a team who, at least on paper, are better. Where is this grinta stashed? And why can they not access it when playing other games? Is it stored next to their accuracy? If so, why didn’t they pull that out, too? Why did they leave our only hopes of Europe next season down to this one match, when they could have played better all along? Why couldn’t they at least perform well enough to keep Mihajlovic from being sacked? 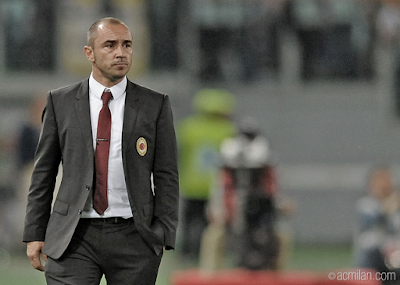 Why did Abbiati not get a chance to play, which is the tradition in the Coppa Italia? (and the reason you saw Buffon jump off the bench in agony every time the ball came toward Neto?) So sad to see him wear his bib to the medal stand in quiet protest of not getting a single minute of playing time in either his last home match or his last Milan match ever. So sad. But even more sad is that this game was the last sure thing for Milan. With Berlusconi showing even more signs of mental incompetence lately, who knows who will even own the club next season? Who will be the coach? Which players will leave and which players will stay? Will the players even be paid? Obviously, taking a title from Juve would have been delicious, but seeing this group of players win something together would have been priceless. It would have given some kind of meaning to the suffering of all of the Milan fans worldwide these past four years. Something to hold onto as we step off into an even bigger abyss this time than we did in 2012. Milan fought hard, but didn’t convert their chances. 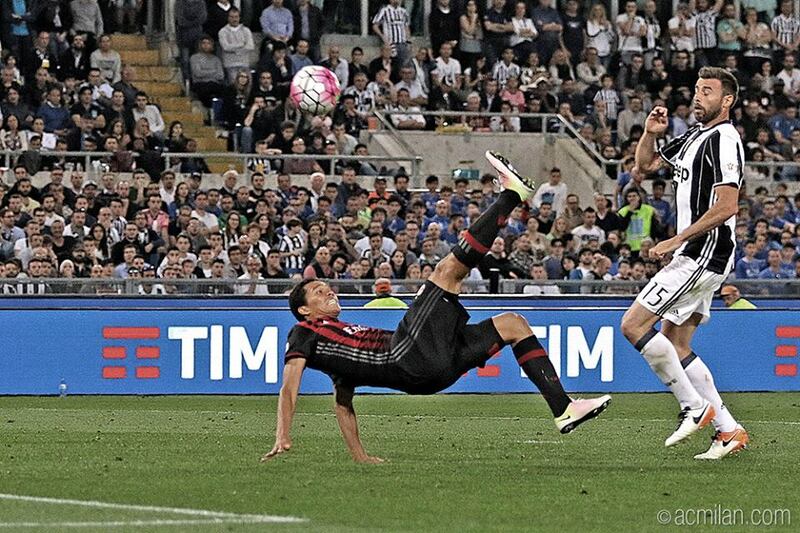 Juve left the game late, even needed added extra time to kill it, but they finally did kill it. Rocchi did his best to be the talking point of the match, but in the end only managed to put nine other names into his match report. Brocchi took credit for what Mihajlovic had done, and Montolivo showed Conte why he should allow him to infiltrate the Italy national team yet again this summer. 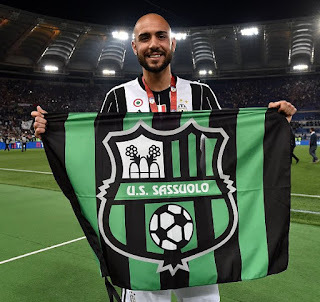 Sassuolo fans cheered for Juventus on big screens hoping that Milan would fail so that they could get knocked out in the first round of the Europa League next year instead. Despite tears and heartbreak from Milan fans who thought they had no more tears, this game was a return to the natural order of things.